At John Johnson Dodge Chrysler Jeep Ram Washington, customers often ask why it's important to do regular oil changes on a vehicle. While getting your oil and oil filter changed might seem simple enough, if you don't stay up-to-date the results can be expensive and, ultimately, the end of your vehicle's days on the road. But why? Your engine's oil is one of the main ways all of its working parts stay lubricated and operating smoothly and efficiently. Motor oil also helps to move heat away from your hardworking engine. As your vehicle's oil starts to break down over time, it becomes far less efficient at dissipating heat and keeping things lubricated. This puts stress on your engine and all of its vital pieces. If enough months pass between oil changes and oil filter swaps, expensive auto repairs are only a matter of time. Are you looking for a service center you can trust to do your Dodge oil change in Washington, New Jersey? 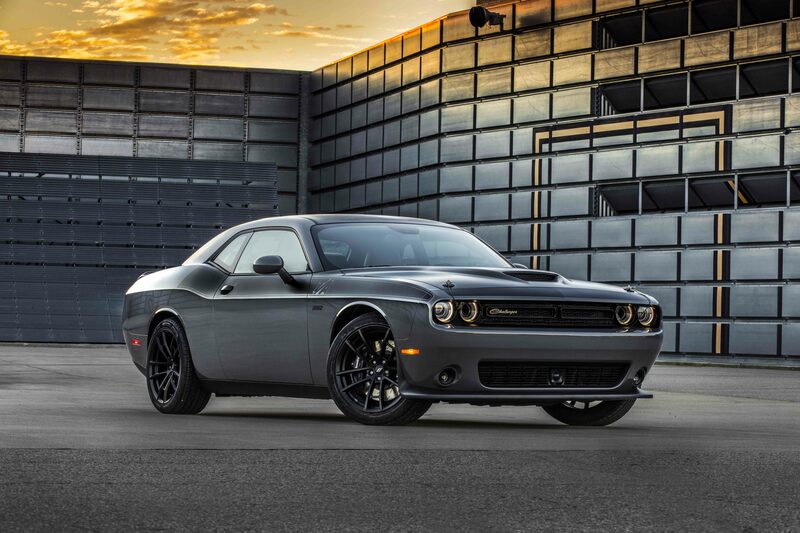 The state-of-the-art equipment, certified mechanics, and genuine Mopar parts at our service center are here to take care of all your Dodge oil change service needs. And whether you make a quick stop in and use our Express Lane for a fast oil change, or you leave your Dodge vehicle for us to tend to overnight, be sure to ask about our rental vehicles, shuttle services, and free onsite WiFi. Thanks to the exceptional customer service and high level of expertise at our Washington, NJ service center, you'll only find friendly and knowledgeable professionals whenever you come in for your Dodge routine maintenance. To get on board with the kind of Dodge oil change service you can trust no matter what, let our certified service center and factory trained mechanics be your number one. Need more than a Dodge oil change service? At John Johnson Dodge Chrysler Jeep Ram Washington, you'll find a full menu of auto services that includes everything from front-end alignments and tire rotations, to engine tune-ups, transmission repairs, coolant flushes, brake services, and much more. To learn more about the Dodge routine maintenance we offer, including regular oil and oil filter changes, get in contact with our service center in Washington, NJ today.